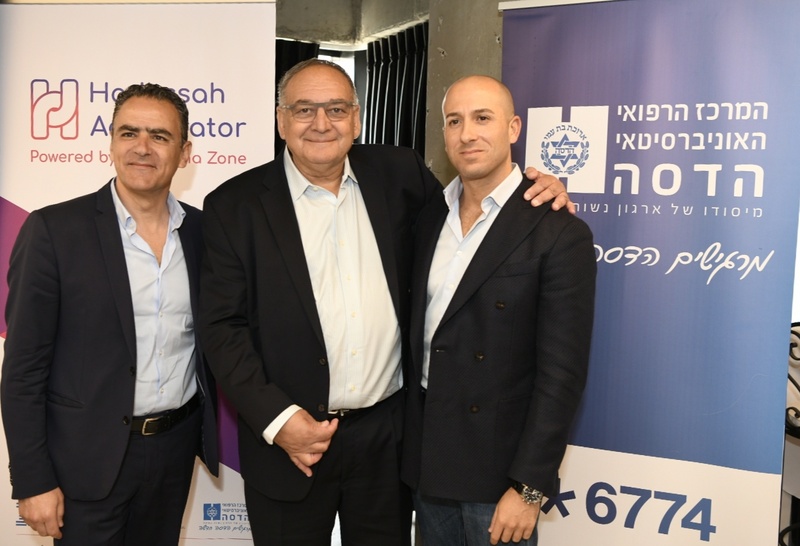 Hadassah Accelerator powered by IBM Alpha Zone is a 6 months program, helping startups build leading solutions for the medical global market. 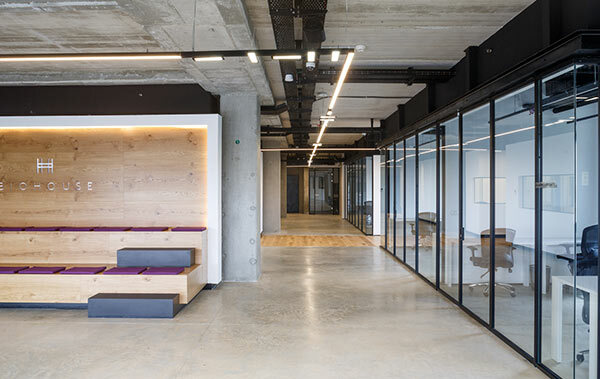 The program focuses on seed / post-seed startup companies, that aim to create outstanding solutions for medical needs and can benefit from long-term technology and business partnership with Hadassah hospital and IBM worldwide. 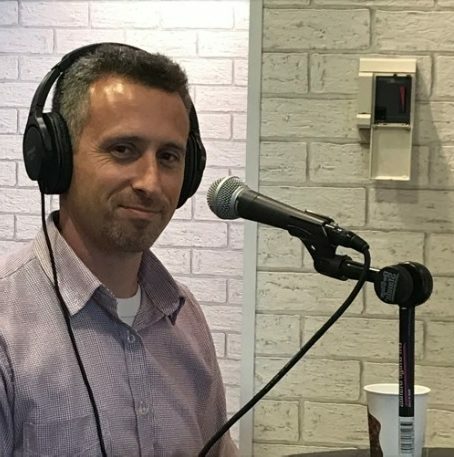 "Talk from the Future" - Bezeq's podcast of innovation - a podcast on the Internet of things, smart technology and innovation. 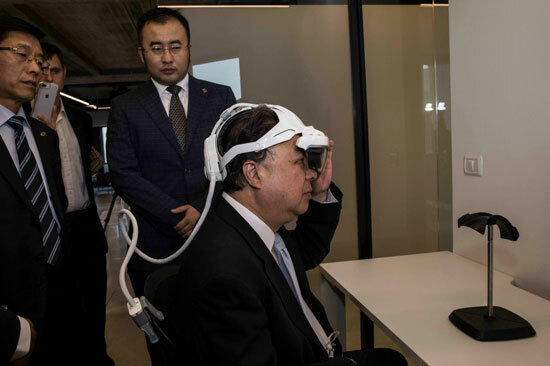 The visit included an exhibition of innovation by Israeli and Russian start-ups. There is a real need to expand networking in the Biomed sector. The cooperation between Israel and Russia in this field can advance the field by cooperation between entrepreneurs from both countries. 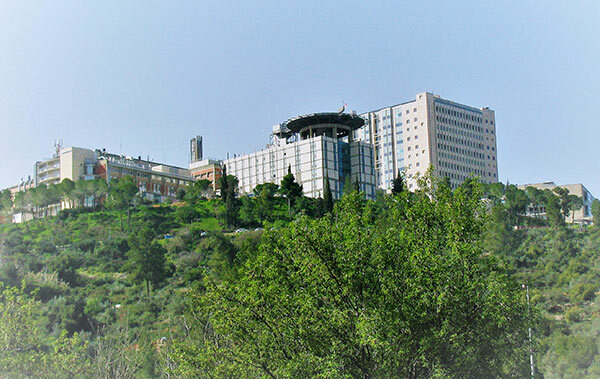 In one of the enormous buildings of Hadassah Ein Kerem Hospital, the summer was opened BIOHOUSE, a place for medical technology companies. 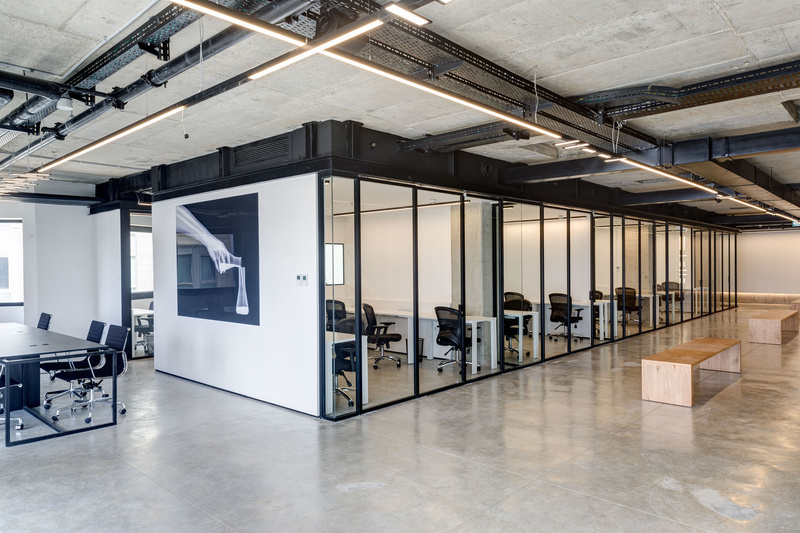 BIOHOUSE, opened its first location at Hadassah Medical Center, and will set up in more locations to serve R&D, operations and capital raising for Biomed startups. Hadassah Director General, Prof. Rotstein: "BIOHOUSE enables inventors in various fields to take part in building the future of medicine." Founder Yaki Zinger: BIOHOUSE is establishing an international network with Israel as a pilot. 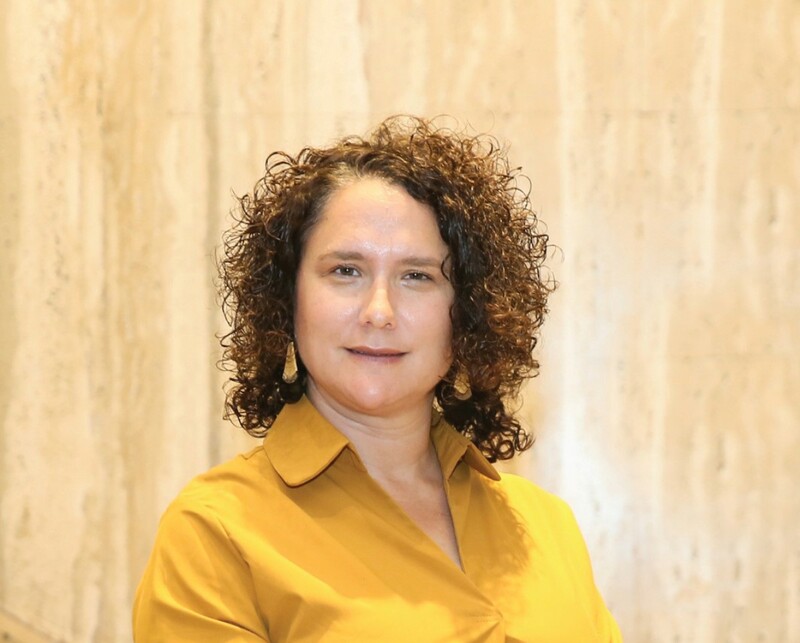 "We looked at the ecosystem in Israel and around the world and realized that what is missing is the connection between different components. We bring Biomed companies into medical centers and provide them with added value. We also connect the hospitals in Israel and worldwide by creating a community." 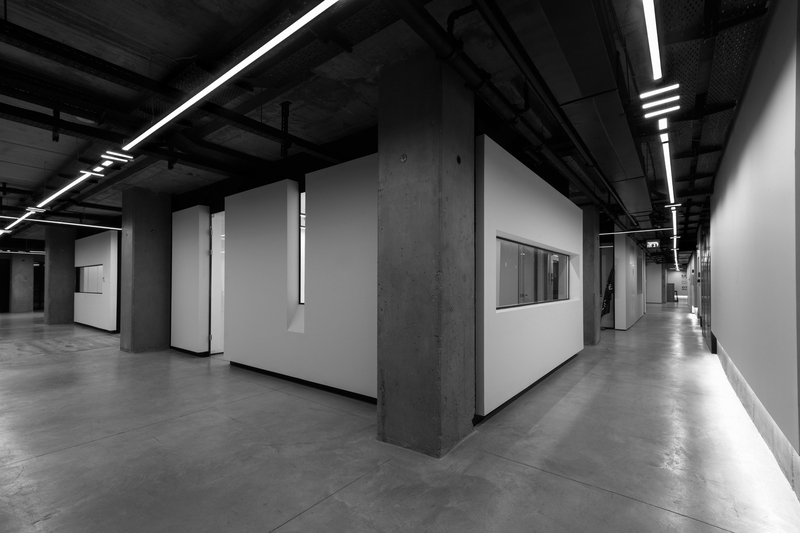 BIOHOUSE startups have access to infrastructure (labs, clinics etc. ), facilities, data, patients for clinical trials and validations. BIOHOUSE will also help in introducing potential investors, partners and customers. 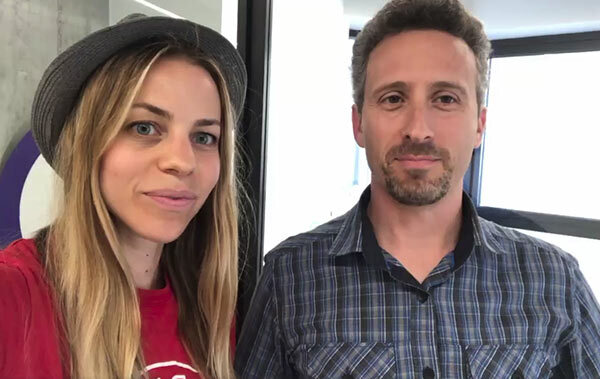 Made in JLM's monthly tech networking event, partnered with BIOHOUSE and BioJerusalem included a tour and interview with the CEO. Visit the beautiful new BIOHOUSE Hadassah!